Neu-Isenburg, Germany, November 23, 2017 — SPIRIANT, a leading airline equipment provider, is excited to announce the extension of its successful partnership with Alaska Airlines for an additional three years. The contract renews its ongoing management of all of the carrier’s inflight equipment, design and development, procurement, inventory and warehousing. 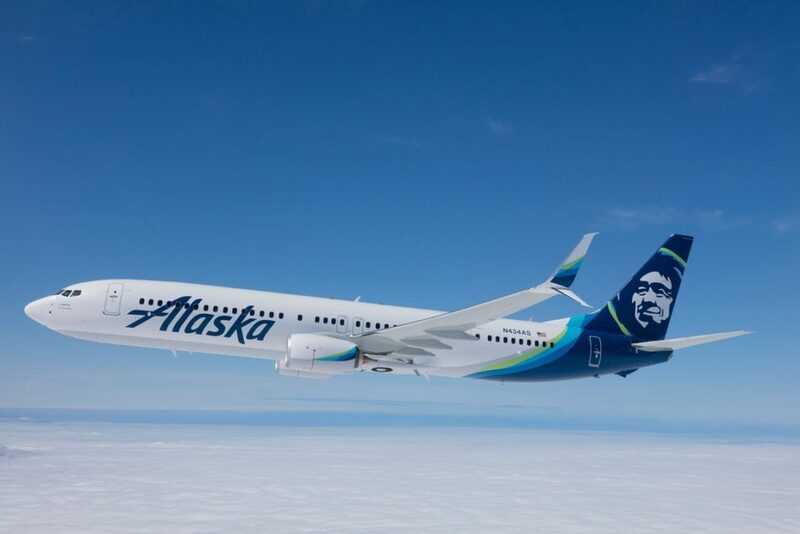 SPIRIANT has already been Alaska Airlines’ trusted inflight services provider for the last three years. This agreement is part of a larger contract with the LSG Group, which covers an impressive 40 airports in the U.S. and Mexico. The Seattle-based airline became the fifth largest in the U.S. after its acquisition of Virgin America in December 2016. SPIRIANT is well-known for its uniquely holistic approach to partnerships, which focuses on providing superior support to its customers with unrivalled industry knowledge.